This contest has closed. Thank you. There are many things you can trust will happen each day. There will be chores to do, places to go, calls to make, and meals to enjoy. While youre going about your life, you want to know what is happening in the world around you. 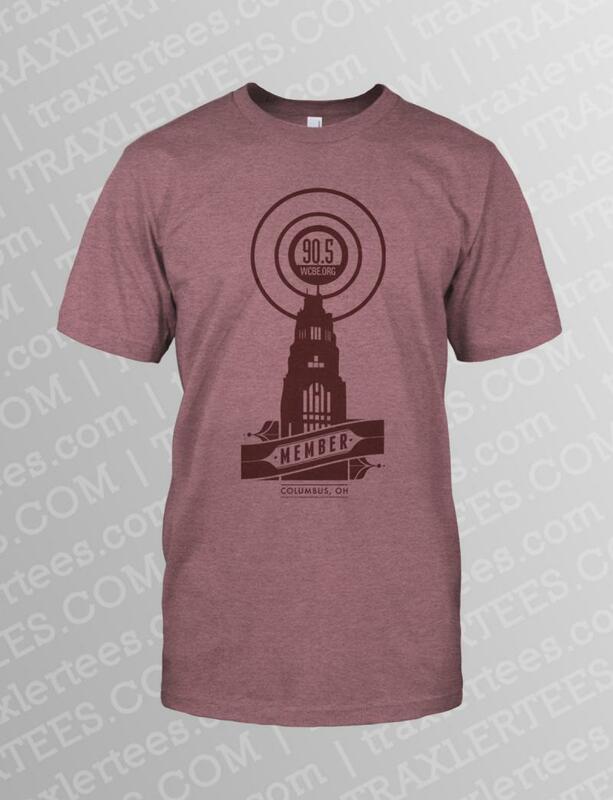 When it comes to keeping up with your world and community, WCBE 90.5FM is your trusted source! You know when you tune in everyday; you can count on receiving up to the minute news, interesting perspectives from around the world, and music you enjoy. What motivates this kind of coverage? Your trust. And what makes it possible? Your gift of financial support. For 56 years, WCBE has served the central Ohio community with quality public radio programming: world, national and local news, diverse music, and a variety of other shows that entertain, inform, and keep you in touch with the world around you. We invite you to help grow and sustain our cultural and educational landscape through a donation to The WCBE Fund. Our fall fund drive begins today. Its an opportunity to speak directly to listeners about WCBE and our mission to be your trusted source for all things public radio. Like you, we want to get back to normal programming as quickly as possible. 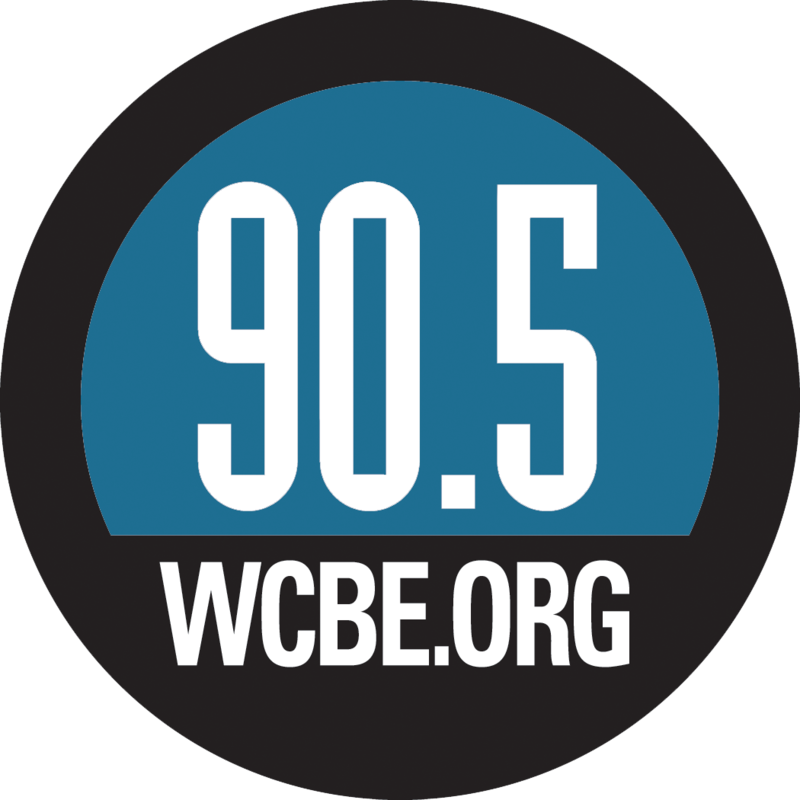 Your gift of $90.50, $150, $365, or any amount you can provide will help WCBE 90.5FM get that much closer to the goal of finishing the drive successfully and returning to the trusted, uninterrupted, music and news you count on.